Earlier, the United States and Israel jointly quit the United Nations Educational, Scientific and Cultural Organisation (UNESCO), a world-famous organisation aimed at building "peace through international cooperation in education, the sciences and culture." The allies cited "anti-Semitism" and "anti-Israel bias" as the reasons for their exit. WASHINGTON (Sputnik) - The United States calls for the immediate and unconditional withdrawal of armed elements from the Sharara oil field region in Libya, US State Department Deputy Spokesperson Robert Palladino said in a press release. 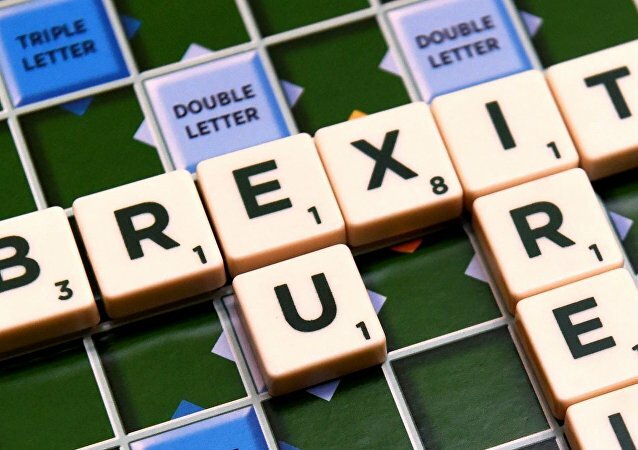 BRUSSELS (Sputnik) - The New Flemish Alliance (N-VA) threatened Saturday to exit Belgium's governing coalition in case Prime Minister Charles Michel signed the UN Global Compact for Migration. Judging by a recent increase in cosmic rays, scientists estimate that the Voyager 2 probe may be nearing the edge of the solar system. Once it passes through the heliopause, the 41-year-old probe will become only the second man-made object to enter interstellar space. 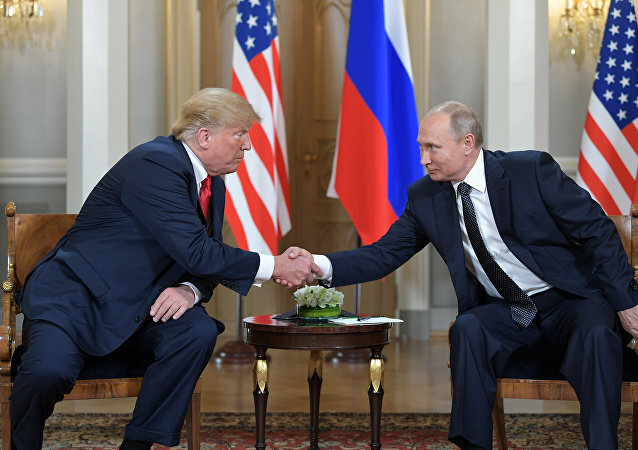 On July 16, US President Donald Trump and Russian President Vladimir Putin held their first-ever summit meeting in Helsinki, Finland. Trump said they discussed the Syrian crisis at length and added that US-Russia cooperation there would save hundreds of thousands of lives. 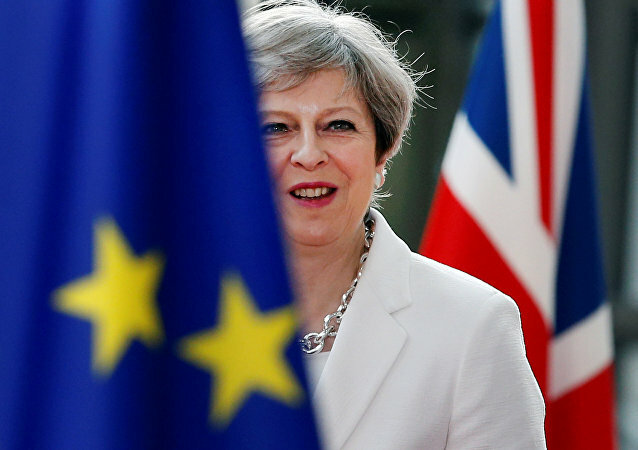 Prime Minister Theresa May's blueprint for Britain's withdrawal from the EU, which was agreed upon at Chequers a week ago, specifically stipulates plans to create a UK-EU Customs Area and continued British adherence to European industry rules and standards. The US has finally left the UN Human Rights Council, after months of threatening to do so. Will this scupper the chance of world peace in our lifetime? Sputnik spoke with Vesselin Popovski Senior Academic at the United Nations University Institute and former diplomat and political commentator Annika H Rothestein for more insights on the issue. 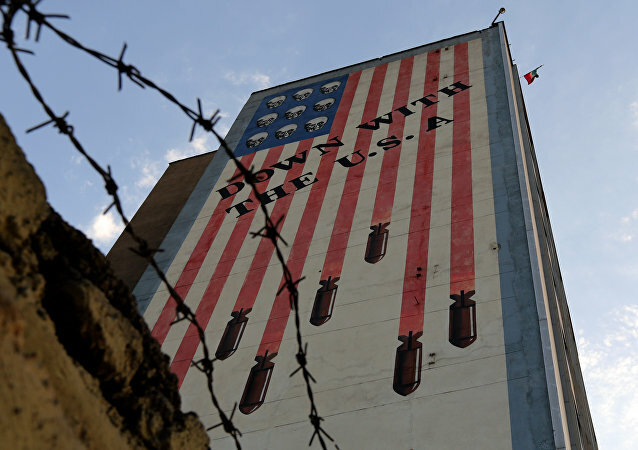 WASHINGTON (Sputnik) - US President Donald Trump announced his decision to withdraw the United States from the Joint Comprehensive Plan of Action (JCPOA), also known as the Iran nuclear agreement, a move that garnered worldwide criticism from both adversaries and allies. 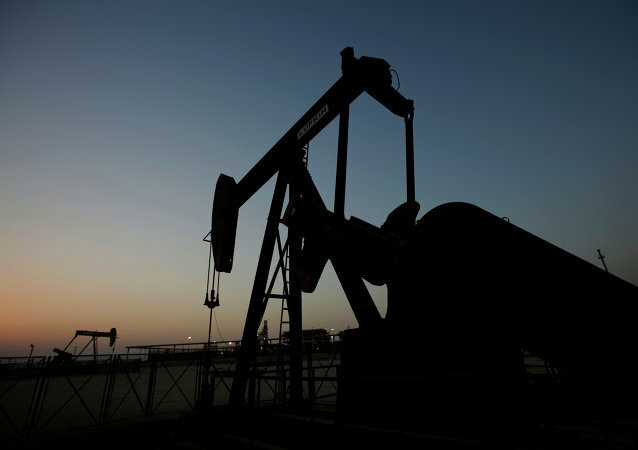 WASHINGTON (Sputnik) - The United States will continue its efforts to decrease Iran’s sales of crude oil, the Treasury Department said Tuesday following the announcement of the US withdraw from Iran nuclear deal. MOSCOW(Sputnik) - Ukraine will lose access to a large market that accounts for more than 15 percent of its exports if it were to leave the CIS bloc of ex-Soviet nations, the Russian envoy said in an interview out Friday. 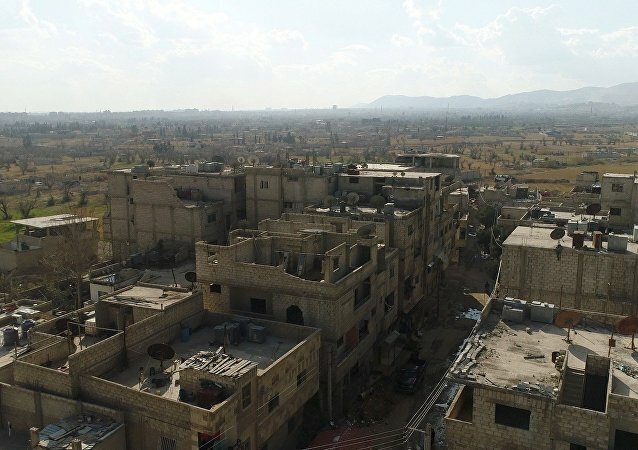 EASTERN GHOUTA (Syria) (Sputnik) - Russian and Syrian military are further negotiating with militants in Eastern Ghouta calling on them to let the civilians flee the area and leave it themselves with safety guaranteed, the Russian Defense Ministry's center for Syrian reconciliation said Sunday. 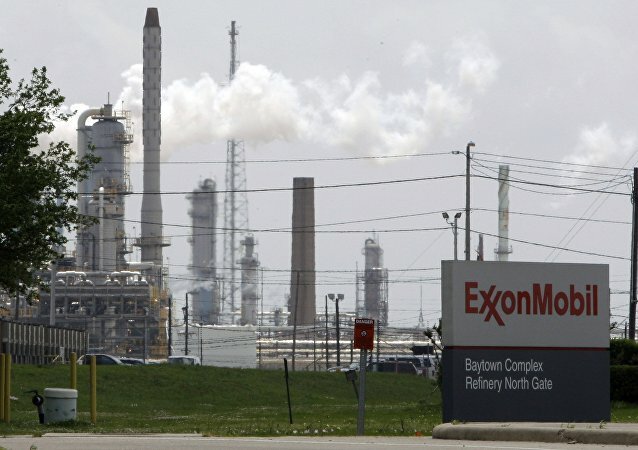 Exxon Mobil Corp, the world's largest publicly traded oil producer, said on Wednesday it will exit exploration and research joint ventures with Russia's Rosneft due to US and EU sanctions against Moscow. The move will reportedly result in an after-tax loss of $200 million.